I have been hearing so many raves over the SK-II Facial Treatment Essence, and being a beauty junkie, I just couldn't let myself pass the deal when I saw this Pitera Essence Set at Sephora. The set retails at SG$99. With that you get a bottle of Facial Treatment Essence (75ml), Facial Treatment Clear Lotion (sample size) and one Facial Treatment Mask. The reason I thought it is a good deal was cause a normal bottle of 75ml Facial Treatment Essence retails at SG$99. But with this, I get additional 2 products, albeit being the small sample size. I'm pretty excited to try out the facial treatment essence as it is dubbed by many as the 'Miracle Water'. 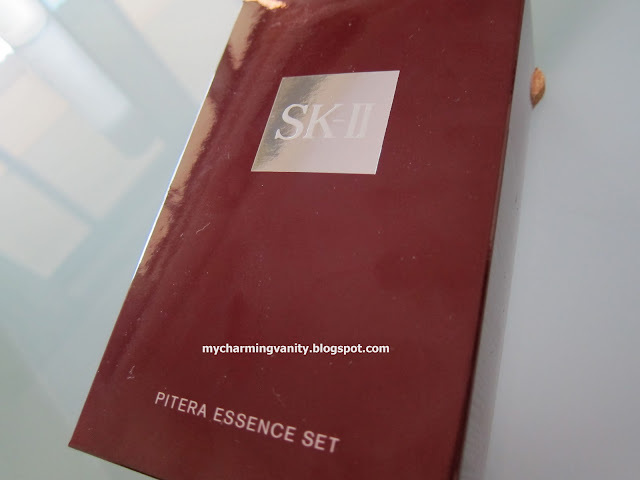 Have you tried any SK-II Products? Just thought I would share my recent addiction here with you guys. One of them (aka Chanal Rouge Coco Shine in Boy) being a recent acquisition while the other one (aka MAC Show Orchid) is the best fuchsia color I've encountered so far for my skintone. 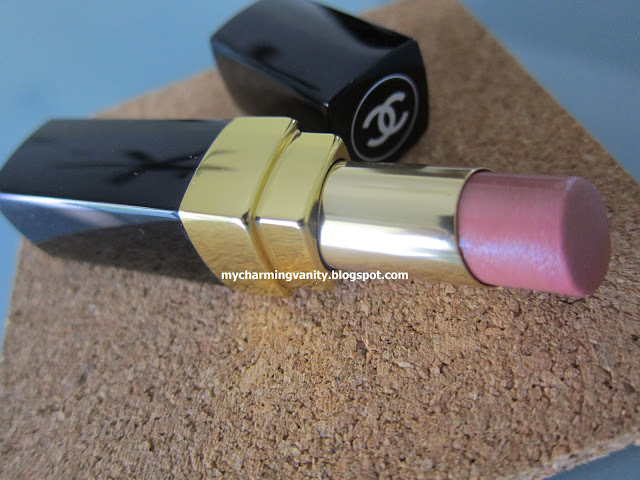 Being a real newbie to Chanel's lipstick, I was immediately attracted to its really schick packaging. Though I was drawn to many colors at the store, I decided to pick Boy from the Rouge Coco Shine collection as I was looking for something similar to MAC's Modesty yet with a glossy finish on it for everyday wear. 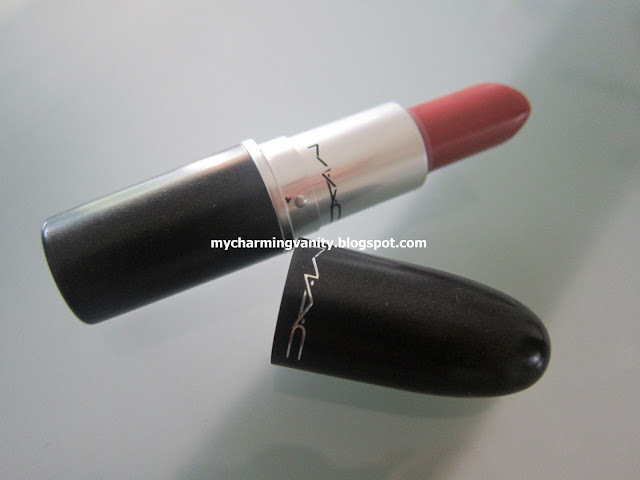 Sadly, Show Orchid is not available in Singapore and I bought it from the MAC store in Malaysia. 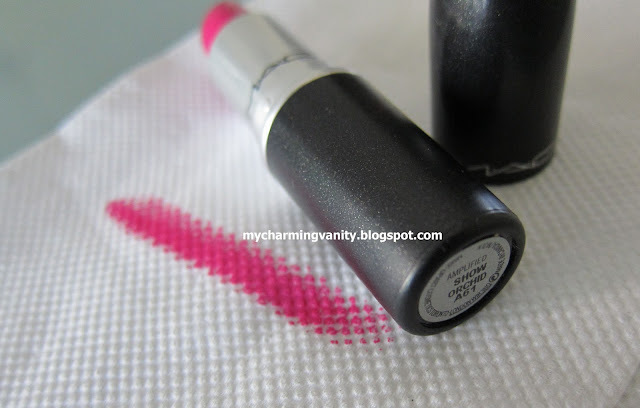 I've been really enjoying reading the top beauty products on other blogs so I decided that I should do a quick post on things that I've been really enjoying in 2011. I believe that if you are a frequent reader of this blog, most products wouldn't even come as a surprise to you. 2011 has been a year where 'convenience' and 'fast' are the key things I look for in products. Therefore, the products which I'm about to show you are things I deemed as hassle free and constantly reach out for daily even up till now. Hands down my favorite makeup remover of all time. I can't remember but this must be my 5th or 6th bottle of it. Interested to find out more? Please read here for a more detailed review. 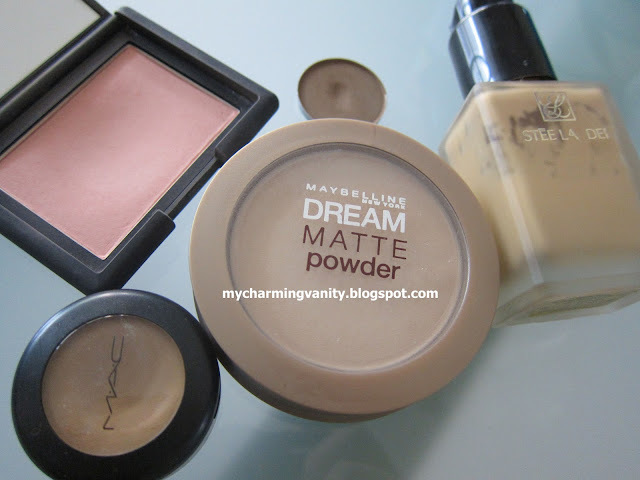 This is my goto skin booster before applying the Estee Lauder Double Wear foundation. 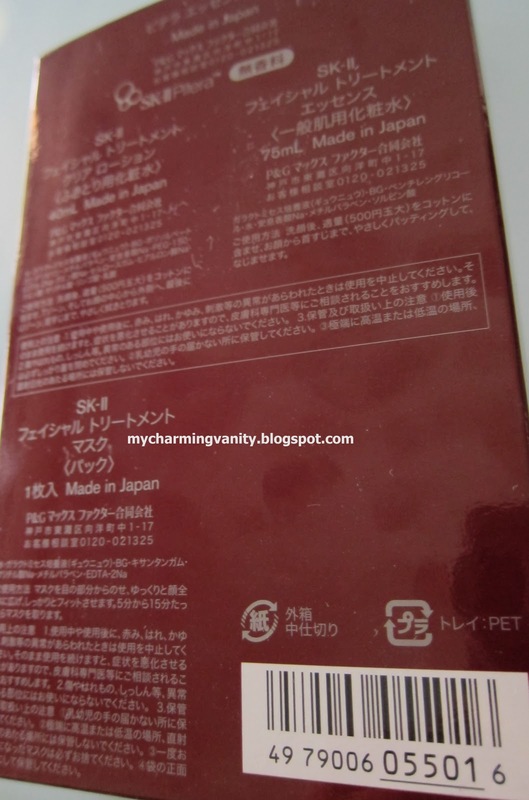 For me, it works as a skin hydrator that counters the drying properties of the foundation. I usually spray it on my face right after face primer and let it set for awhile before applying the Estee Lauder foundation. The combination is just perfect! 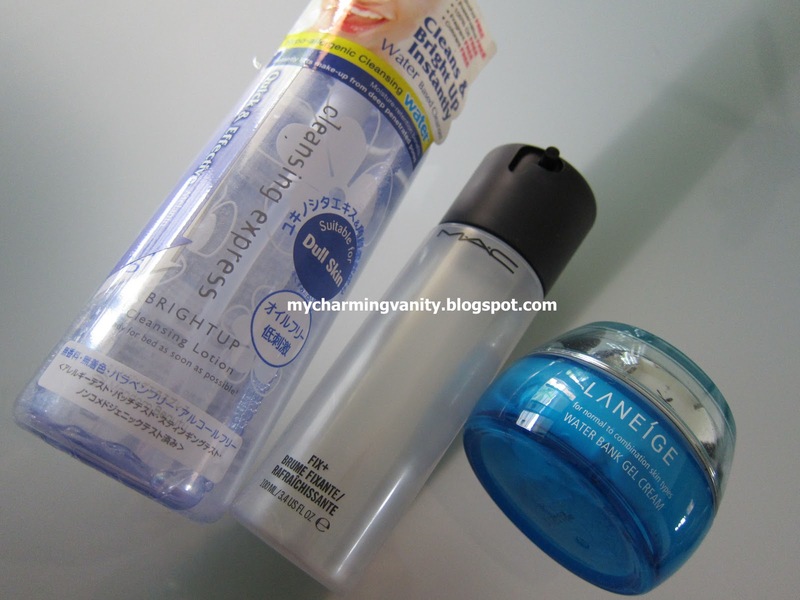 This is my second bottle of water bank series moisturizer from Laneige. I love the hydrating properties and how fresh my skin feels right after it. I can't emphasize how important it is to keep skin hydrated at all times since it counters off aging, pore size and wrinkles all at once. Amongst the many foundation that I own, this is the one which I gravitate towards the most in 2011. I used it without fail everyday for work as I know that this would never fail me even if I end up staying out all day till late night. It is hassle free and covers all my flaws perfectly with just one pump of application. Though I love almost everything about this foundation, one thing I really dislike is that it is extremely drying. I guess for people with very oily skin, this would be like something from heaven. But for my combination skin, I always need to prep my skin with extra hydrating products (such as Fix +) to make sure that no dry patches would appear on my cheeks. That being said, I guess I will continue stick with this untill I find another long wearing foundation. I am pretty sure I will be ordering more of it as backups really soon. With my trusty double wear foundation, I really didn't find myself having the need to apply any concealer. That being said, whenever I alternate to lighter coverage foundation on weekends, I always go for this concealer to cover any obvious spots. This is also my goto concealer whenever I don't feel like wearing any foundation out. A quick dab of the concealer on my spots and some Maybelline Dream Matte powder, and Voila, I'm good to go. I can't rave more about this product. It is appropriate for work, outing and almost any events that you can think of. I got so many compliments wearing this blush and boy, do I love the subtle glow it gives me. Believe it or not, I actually just bought a back up for this blush. This is my goto brush in 2011 whenever I'm applying powder to set my makeup. The bristles are soft, it applies setting powder perfectly, it does not shed, and it cost $5! I have been using this consistently for more than a year now and though I have a back up of it, my original brush is still good as new. 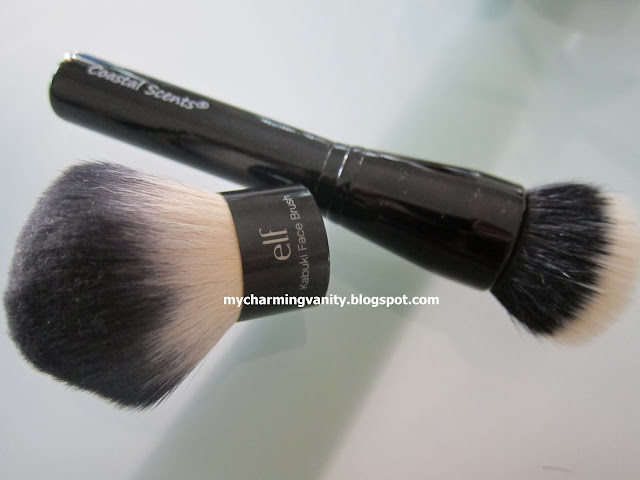 If you are looking for a kabuki brush that is less dense, definitely go check this out. This is definitely a 'Youtube made me do it' type of product. I bought it after watching a review video by Lisasz09 and I fell in love with it. I use this as a stippling brush for my liquid foundation almost every single day since I got it in 2011. I love how easy this makes my whole morning routine goes daily and how I can be sure that my foundation would look good even when I'm applyinf it through my half opened eyes in the morning. 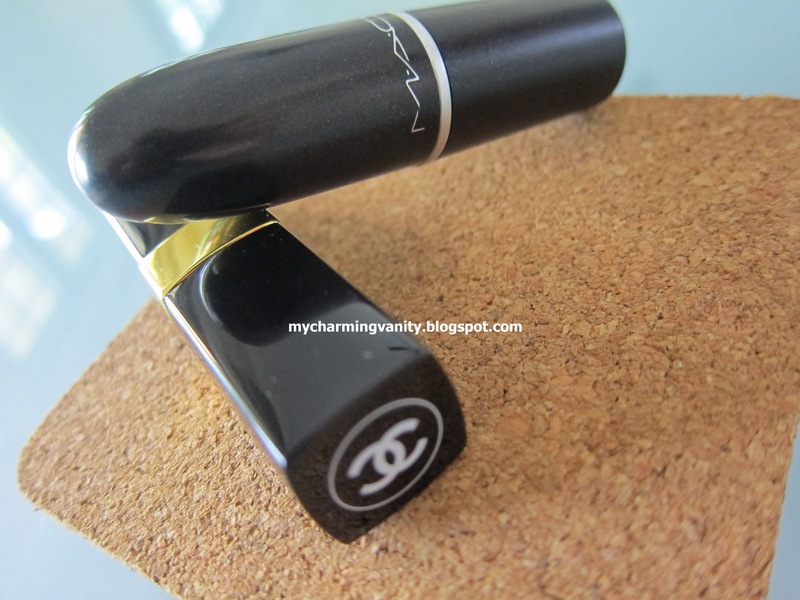 This is definitely the most reached lipstick in my collection in 2011. I wore it almost everyday since it's work appropriate and it just adds more color to my often pale complexion early morning. 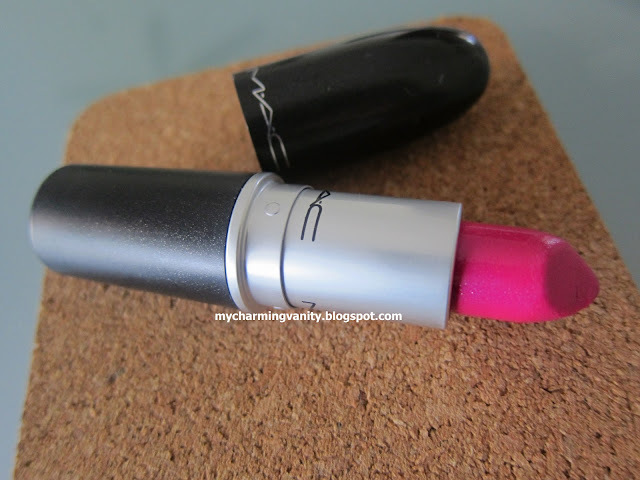 I often wondered before why MAC's lipsticks were so raved about, and I totally understand it now. Aside from the amazing color, the texture doesn't even enhance any of the fine lines on my lips. If you are searching for a work appropriate lipstick, definitely give this a try. 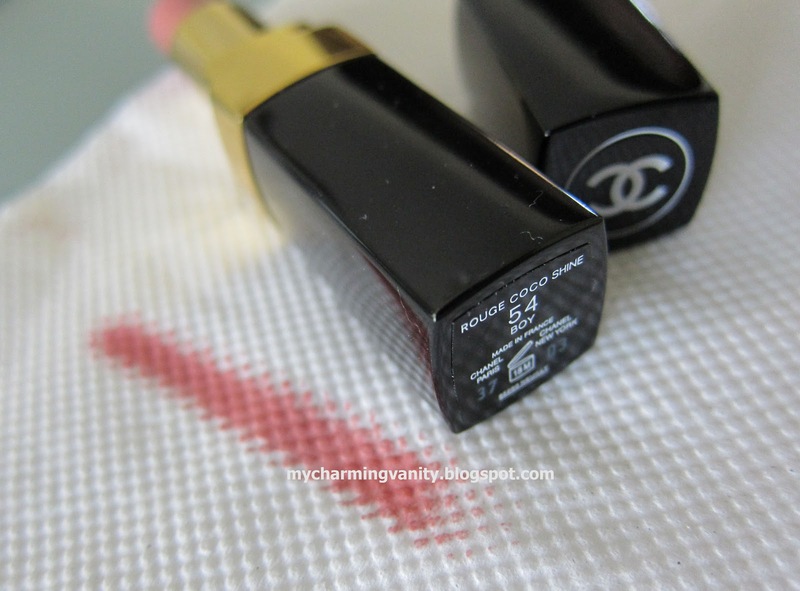 What are your top beauty products in 2011?